Wow! Tastefully Renovated and close to parks and schools. This 5 Bedroom 3 Bath home hosts a finished attached garage and numerous renovations throughout. The main floor features a welcoming entrance, spacious living/dining room and modern kitchen with new stainless steel appliance set and terrific storage. 3 convenient bedrooms upstairs and 2 nicely updated baths complete the main floor. 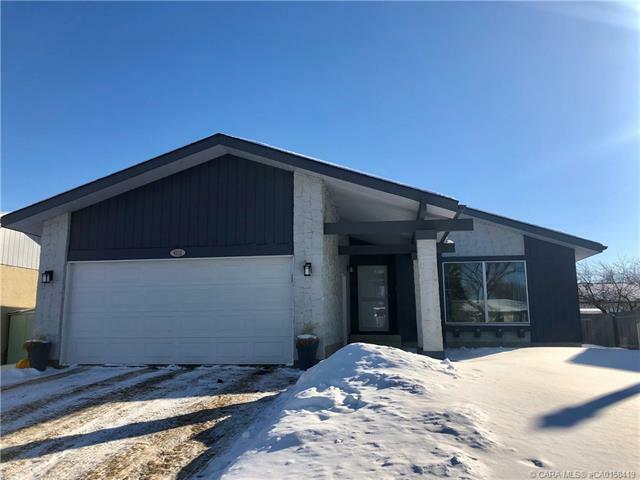 Downstairs, a fully finished basement awaits with 2 spacious Bedrooms, another updated bath with large shower, family room with cozy gas fireplace and additional storage space. This home has been lovingly cared for and it shows. Walking distance to Jack Stuart School, close to parks and trails. The Central AC will be a welcoming treat this coming summer! A solid home for any stage of life, come and make it yours!